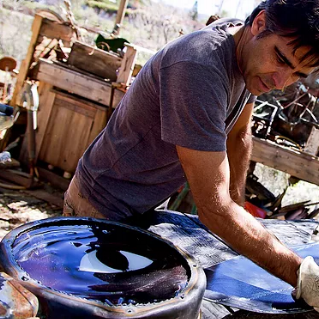 Artists around the world have started making art from trash, and Albuquerque’s South Valley is home to a recycled art pioneer. Mitch Berg began working with glass and welding in Santa Fe, and eventually opened his own innovative studio in Albuquerque. At the studio, Mitch offers classes to aspiring artists and those who want to learn new skills. He gives back to the community in a variety of ways, including training formerly incarcerated men how to create art using a plethora of tools. Mitch&apos;s art has been featured in galleries and exhibitions across the United States. For more information about Mitch Berg, follow the links below. 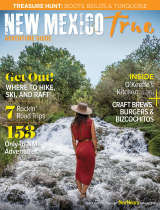 Click here for an Albuquerque Journal interview with Mitch. Visit Mitch Berg’s official website and the website for Fuego, his school. 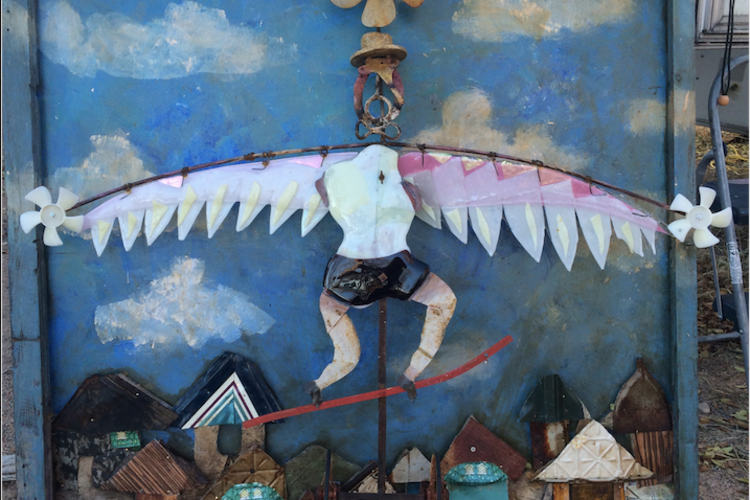 Interested in seeing more great recycled art? Recycle Santa Fe Art Festival is coming up! Celebrate twenty years of recycled art November 30 to December 2. Visit their website for more information.